List is empty. Please select at least one item from the checklist on the right. above. 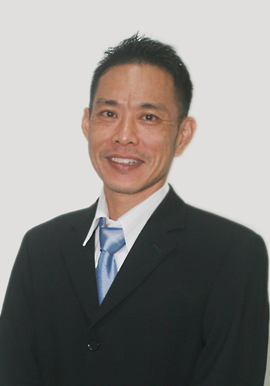 Dr. Chai is currently the resident Consultant General Surgeon at Jesselton Medical Centre, Kota Kinabalu, Sabah. 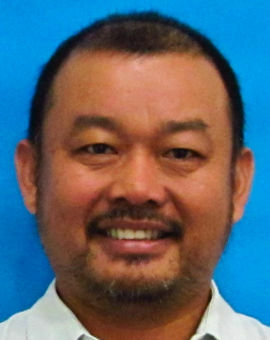 Previously, he served the Interior Division of Sabah and Keningau Hospital as the Head of Department of General Surgery, Head of Endoscopic Unit, Head of Daycare Unit, Head of Infection Control Unit, MSQH Accreditation main committee, MS ISO certification main committee and Patient Safety main committee. 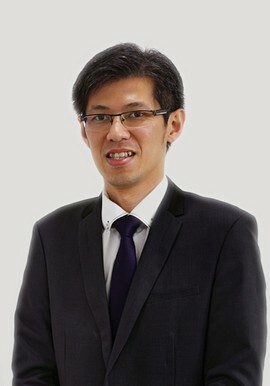 Dr. Chai trained in Canada, USA, Malaysia and Taiwan. 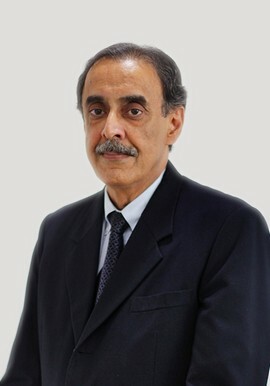 He completed his laparoscopic training and acquired the Diploma of Laparoscopic Surgery from University of Strasbourg, France. 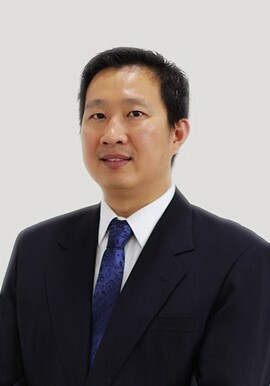 With more than 10 years of vast clinical experience, Dr. Chai is skilful in General Surgery, Minilaparoscopy, various of Minimally Invasive Surgeries, different of hernia repair surgeries, advanced Gastrointestinal Endoscopic procedures, breast surgery, thyroid surgery, trauma life support and surgery. 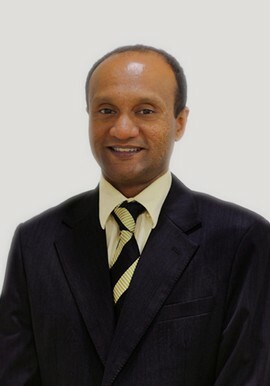 As a strong advocate of the clinical use and research of Minilaparoscopy, Minimally Invasive Surgery and Gastrointestinal Endoscopy, Dr. Chai initiated and developed the Laparoscopic Surgery Services for the population of the Interior of Sabah, expanded the General Surgery and Endoscopic services, trained numerous health personnel/junior doctors and promoted public health education/awareness during his service. 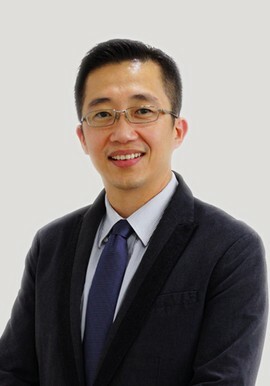 Being active in education, training and research, Dr. Chai assisted plenty of medical students, Pharmacy Master students and Surgery Master Students in their studies and research. 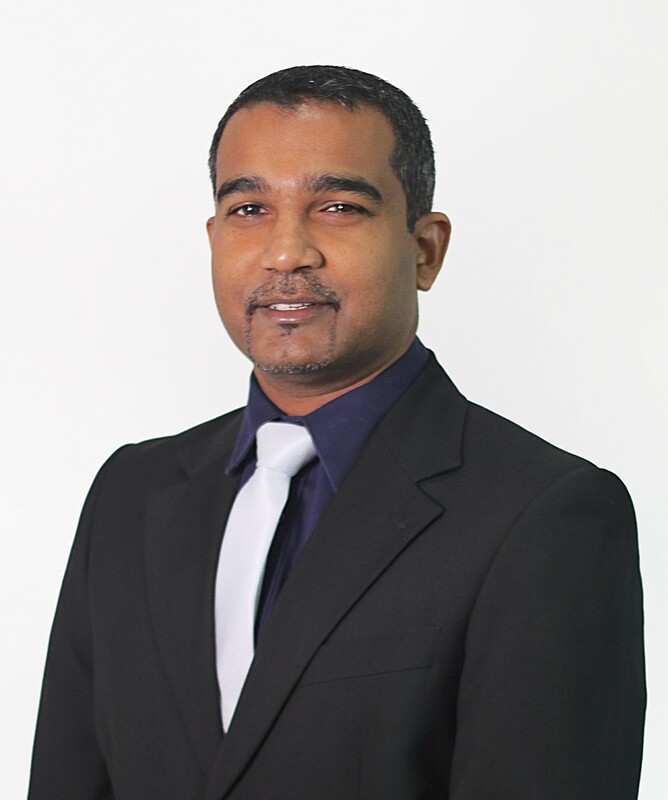 He also facilitates regularly in the national ATLS course as an Instructor. 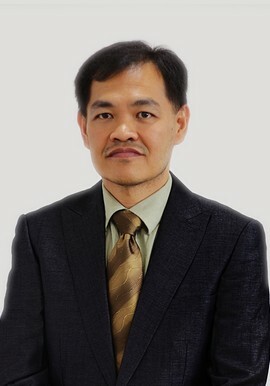 In addition, Dr. Chai has initiated, participated and completed multiple research projects, published more than 15 articles in peer reviewed national and international medical journals. 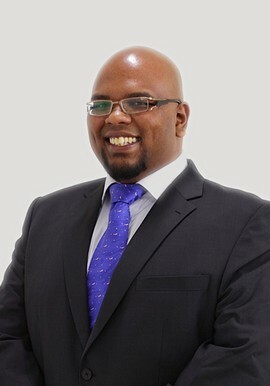 His service was acknowledged, and was awarded Outstanding Service Awards in 2009 and 2016 by the Ministry of Health. 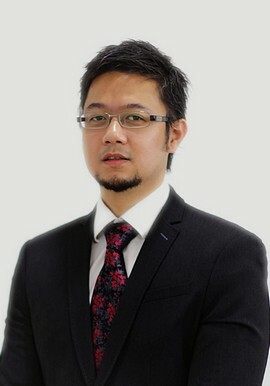 Currently, Dr. Chai is an Editorial Board Member and peer reviewer for various prestigious medical journals such as Asian Journal of Surgery, World Journal of Surgery, International Journal of Surgery, World Journal of Gastrointestinal Surgery, World Journal of Gastroenterology, European Surgery, etc. 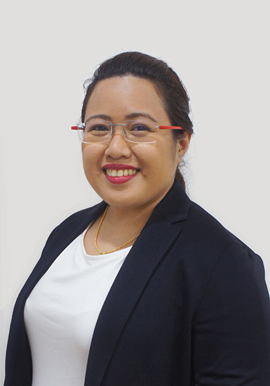 Dr. Doreen Lee is National Specialist Registered for General Surgery and Breast & Endocrine Surgery. She graduated in 1998 with the Bachelor of Medicine and Bachelor of Surgery degree and obtained Masters in Surgery in 2007. 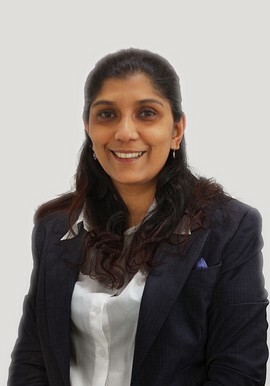 She then pursued Fellowship in Breast & Endocrine Surgery with Ministry of Health Malaysia and received the Royal College of Surgeons Edinburgh Fellowship in 2012. 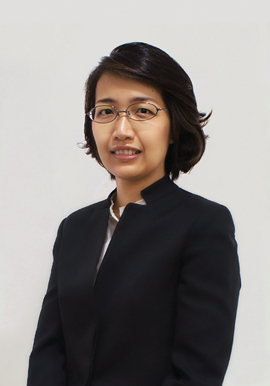 She is one of the several hybrid breast surgeons in South East Asia, with experience of managing a wide variety of approximately 420 cases since the inception of Oncoplastic & Reconstructive Breast Surgery service in 2013 at Queen Elizabeth Hospital, Sabah. 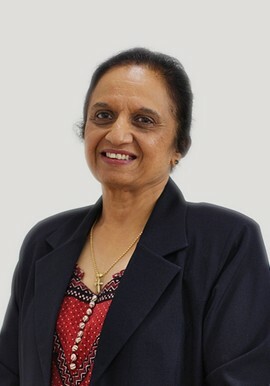 She has received accolades and international travel awards for research projects on techniques and design of breast conservation, surgeries for complex thyroid and parathyroid disorders. 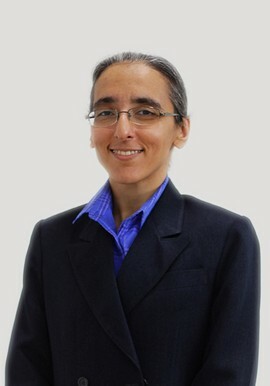 Having been a general surgeon since 2007, Dr. Doreen Lee is competent in both elective and emergency general surgery procedures with interest in chest and abdominal trauma surgery. Dr Glen has been awarded a Medical Doctor from Padjajaran University, Bandung in 2002. 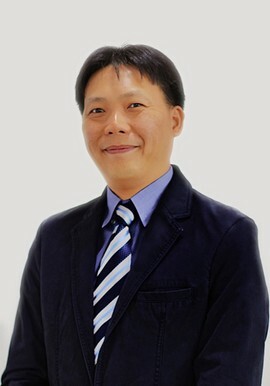 Following this, he undertook a residency training in Dermatology at the SKIN & CANCER FOUNDATION, INC. which is accredited by the Philippine Dermatological Society. 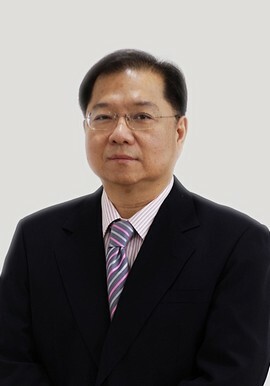 He obtained his certification as Resident in Dermatology from Manila University, Philippines in 2009. 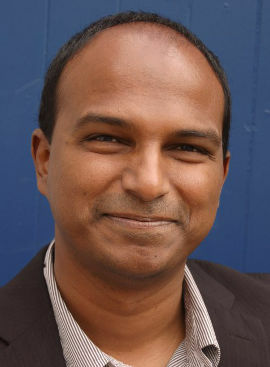 Dr Glen has been working at the Department of Dermatology, Queen Elizabeth Hospital since 2004 and continued his service until December 2018. 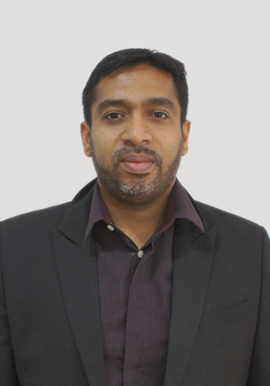 Dr Glen has actively participated in many conferences and published many articles on skin diseases in international journals. 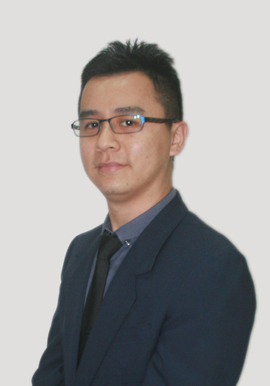 As a Resident Dermatology at Jesselton Medical Centre, he looks forward to serve the dermatological needs of the general public skin disorders and aesthetic treatment. 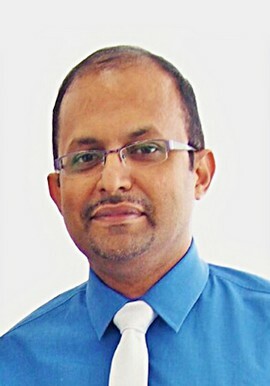 Dr. J. S. Sidhu is currently the dermatology resident at Jesselton Medical Centre, Kota Kinabalu, Sabah. 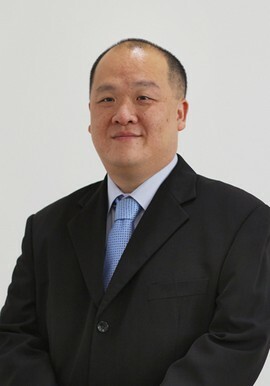 He did his dermatology training at the University of Wales College of Medicine in Cardiff in the United Kingdom. 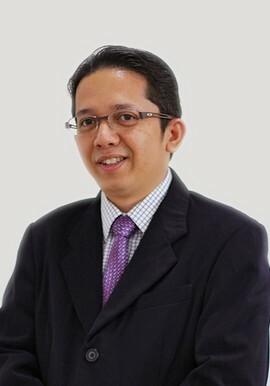 Upon completion of his training, he returned to establish the first hospital based dermatology practice in Sabah. 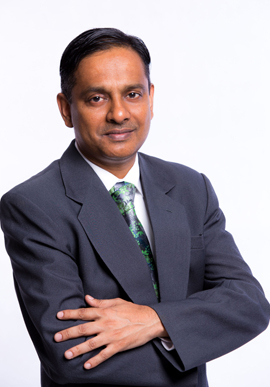 Dr. Sidhu practices General Dermatology, using his 22 years of experience in the field to manage diseases of the skin, hair, nails and genital membranes. 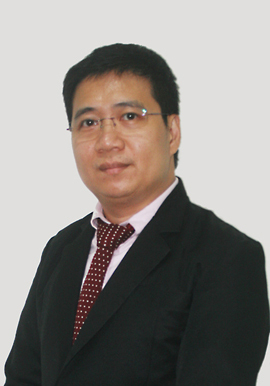 He has a special interest in the management of eczema and acne. 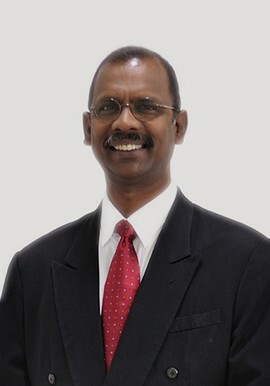 He is a former Chairman of the Sabah Branch of the Malaysian Medical Association. 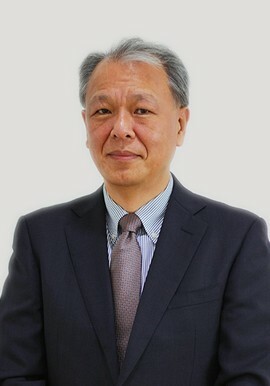 He is also an International Fellow of the American Academy of Dermatology and a member of the American Academy of Dermatology Association. 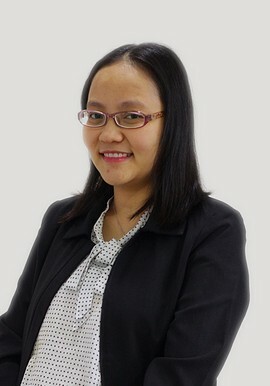 Datin Dr Molly is a senior consultant General ophthamologist with interest in Glaucoma. moving to the private sector in 1998. 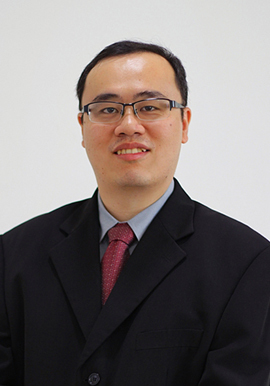 Dr. Richard Ng, is a Consultant Physician and Geriatrician at Jesselton Medical Centre. 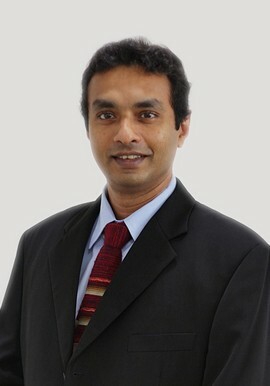 He acquired his medical degree at Memorial University of Newfoundland, Canada. Malaysian Society of Geriatric Medicine. Disease and Age Related Macular Degeneration. 2. Treatment of common menstrual disorders such as delayed, too much, too little or too painful menstrual flow. A clinic consultation where any women, especially women with medical conditions, can attend to discuss the risks of pregnancy and discuss measures to modify or reduce these risks before getting pregnant. As we know some medical conditions themselves affect the baby and pregnancy. Systemic Lupus Erythromatosus (SLE), for example, may increase the risk of the developing pregnancy induced hypertension and fetal growth restriction. Pregnancy may make the SLE worse. Various therapeutic modifications can be discussed to reduce risks and optimize outcome PRIOR to pregnancy. This includes discussing the most suitable medications, most suitable time to get pregnant etc. 2. The High Risk Pregnancy clinic is as the above but during pregnancy. The follow up of high risk pregnancies requires all three angles, medical, pregnancy and the baby, all covered. With a background of obstetric medicine, this clinics are a combination of all three. 3. Detailed scanning & Fetal Diagnostics and Therapy. As a fetal medicine consultant I have seen the requests for detailed scans rise with ever increasing number of women requesting for detailed scans. This is not surprising especially when 3-4% of babies are born with structural defects. 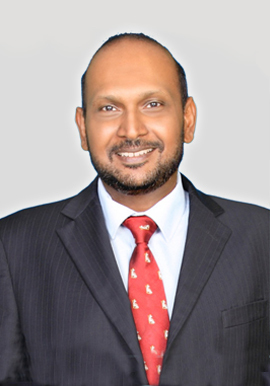 I also deal with the diagnosis of genetic conditions like Down syndrome and thalassemia. We routinely perform chorionic villi and amniotic fluid sampling. 4. 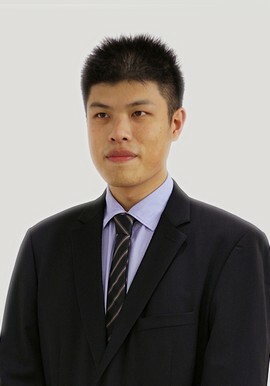 The realistic view high definition 3D 4D scanning is in town. With the latest equipment we can now watch your baby in a cinematic 3D experience. Yes- with your 3D glasses on. The images can be taken home for a 3D viewing on TV sets that support 3D viewing. Most gynecological operations can now be performed without having long scars. Key-hole surgery allows patients to get up and out of bed very soon after surgery as the pain is minimal. Indeed, most operations are now performed as day-cases. We routinely perform cyst removal, fibroid removals and hysterectomy (removal of the uterus) via key-hole surgery with patients walking about the same day. Welcome to the future of O&G right here at your door step @ JMC Kota Kinabalu.